Check engine light on? Hearing a funny noise? Bring it to us! Our mechanics are sharp and our prices are fair. It makes sense to properly maintain your vehicle. It can save you big money by avoiding costly repairs. Schedule your vehicle service today! Brake repairs don't have to be expensive if you go to the right shop. With years of experience we fix brake problems quickly and affordably. See us first! Welcome to Hoosier Muffler and Brakes! 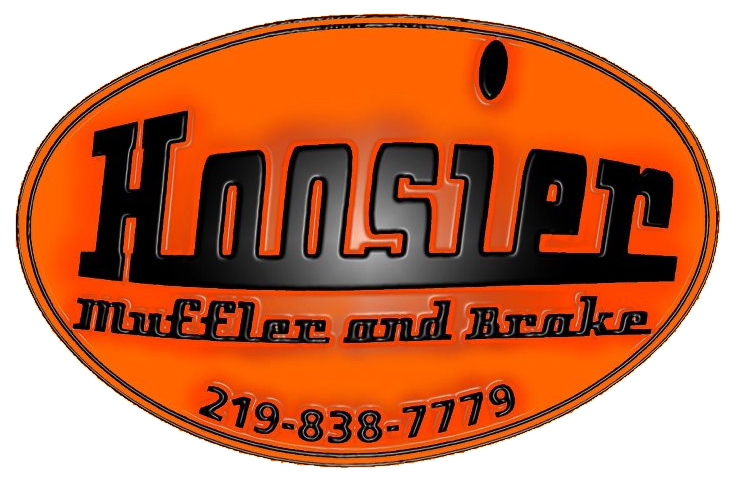 If you are looking for quality, trustworthy auto repair in Highland, IN, make the call to Hoosier Muffler and Brakes. 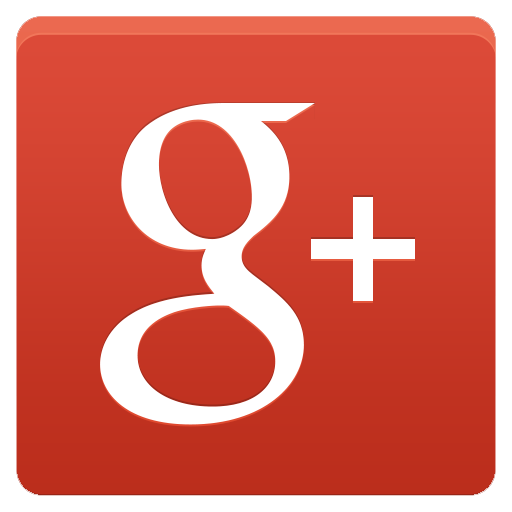 A family owned and operated business that is truly customer oriented, Hoosier Muffler and Brakes consistently provides superior results at the best prices around. None of the competition can even come close to offering the amazing results that you can find at Hoosier Muffler and Brakes. Since August 2009 the team at Hoosier Muffler and Brakes has worked to offer quality auto repair in Highland, IN. Providing a variety of auto repair and service needs for individuals, businesses and even fleets, the team has earned a reputation that makes it stand out from the rest. ARI is the second largest fleet maintenance provider in the world while Enterprise ranks first. Hoosier Muffler and Brakes is an ARI authorized repair facility and is an approved vendor for Enterprise. The customer service provided to Hoosier’s customers speaks volumes. Larry and Josh believe in taking the time to explain the repair process and vehicle needs to their customers. No work is done until it has been approved by the customer. Offering a warranty on labor, they stand behind their work. They believe in getting the job done in a timely fashion and making sure it is done right the first time. They will also work to accommodate customer needs, having been known to perform repairs after hours and even on weekends. Services are handled in a clean, well organized facility that has state of the art equipment. A waiting area is available. In the event your vehicle needs to be kept overnight, you can rest assured that it is safe inside the shop. Towing is available. When it comes to automotive exhaust and brakes, no other shop can even compare to Hoosier Muffler and Brakes. For the leaders in auto repair in Highland, IN, make the call to (219) 838-7779. Content Copyright © 2019 Hoosier Muffler & Brakes All rights reserved.